Vinyl’s boom could be the environment’s loss. As has been widely reported, vinyl is currently enjoying two of its best years of sales in over a quarter of a century. Not only are more vinyl records being produced than ever before, but these records also make up an ever-increasing share of the total amount of albums on the market. 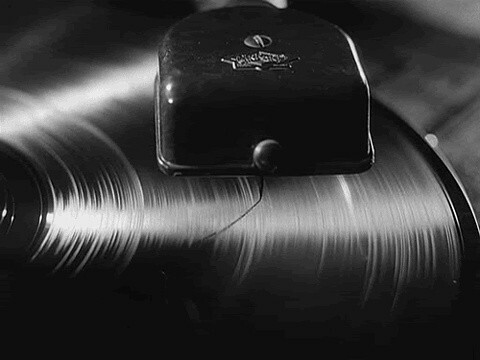 While for the vinyl obsessed, an exploding infatuation with vinyl is a cause for celebration, the effects of this fascination may reach beyond just the environment of the modern music industry.